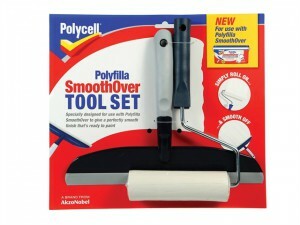 The Polycell Smooth Over Tool Set comprises of a Roller & Spreader designed for use with Polycell Smooth Over range. 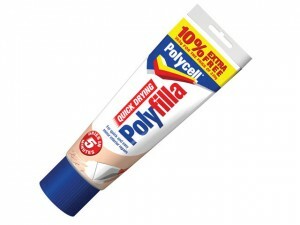 Size: 5 litres. 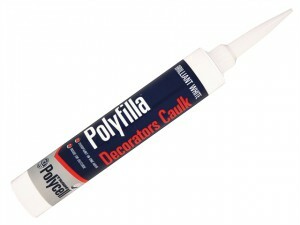 Finish: Matt. 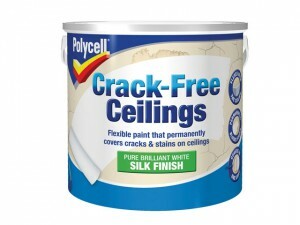 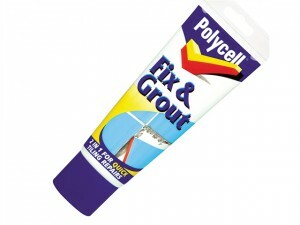 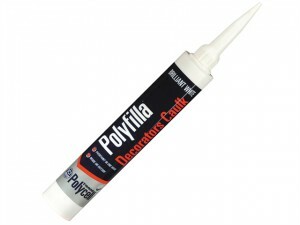 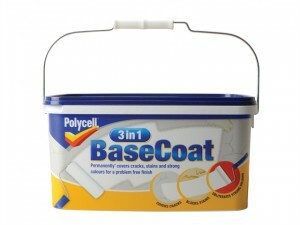 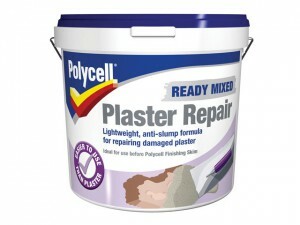 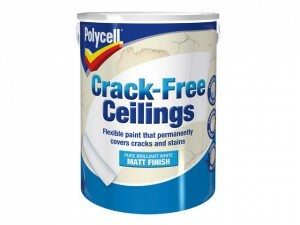 The Polycell PLCFNG330GS Fix & Grout is brilliant white, has a waterproof finish and can be used straight from the tube. 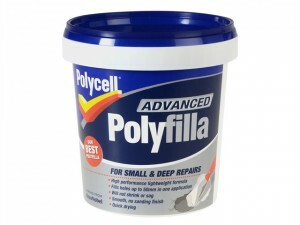 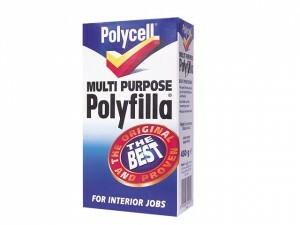 The Polycell PLCAPF600 Advanced Polyfilla Tub comes in the following:Size: 600ml. 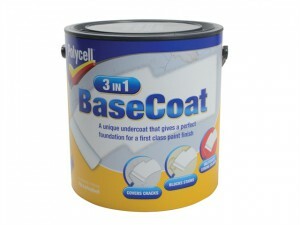 Surface dry in 15 minutes. 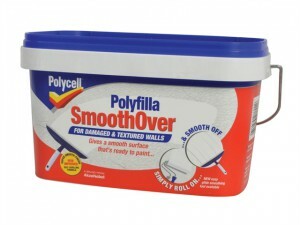 Polycell SmoothOver Polyfilla Damaged / Textured Walls. 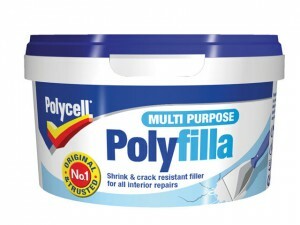 Size: 2.5 Litre. 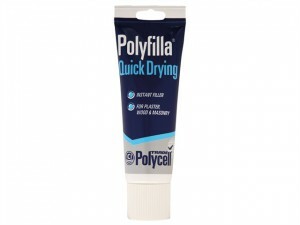 The PLCQDP330VP Multi Purpose Quick Drying Polyfilla comes in the following:Size: 330g + 10% extra. 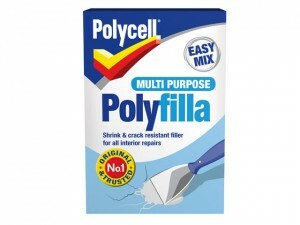 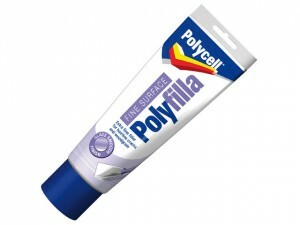 The Polycell PLCFS400GS Fine Surface Filler comes in the following:Size: 400g Tube.